Tim Zak is an Associate Teaching Professor and Director of the Institute for Social Innovation at Carnegie Mellon University. He’s spent over 25 years leading global organizations and advising executives in the public, private and non-profit sectors. Before joining CMU, Professor Zak was the founding CEO of the Social Innovation Accelerator, a private operating foundation providing seed capital and direct support for a portfolio of ventures focused on novel, financially-sustainable ways to address social problems. Prior to launching the Accelerator, he was a consultant in the Business Technology Office at McKinsey and a leader in the firm’s e-Operations practice. 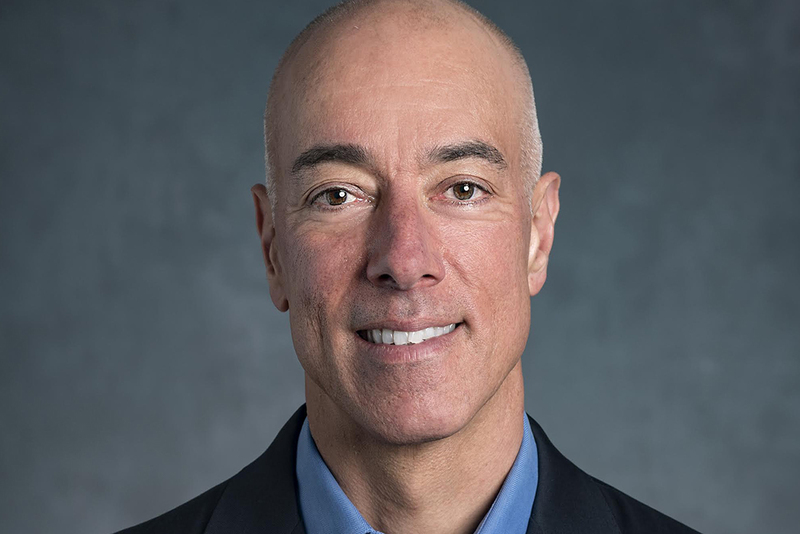 While at McKinsey, he served global clients in a variety of industries and focused on the development of new, technology-based ventures. 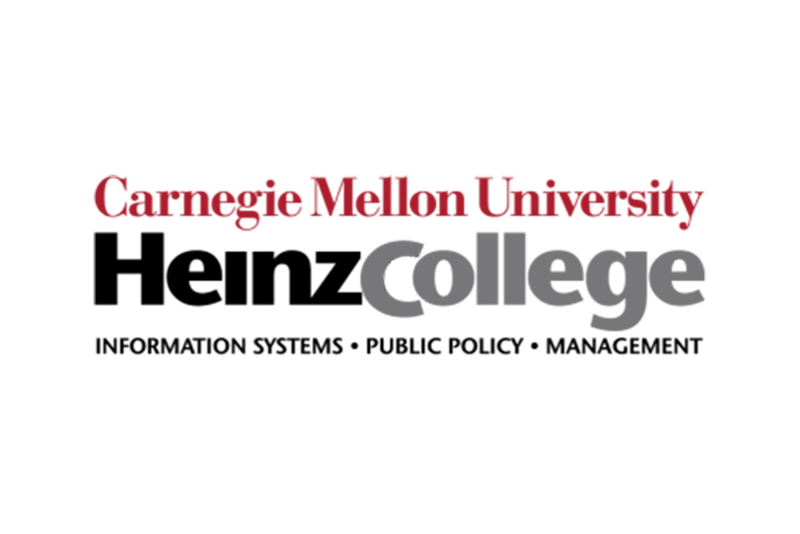 Established in 2006 and housed at the Heinz College, Carnegie Mellon’s Institute for Social Innovation is a multi-disciplinary institute providing students, faculty and researchers with a variety of applied learning opportunities to design, prototype and launch financially sustainable ventures, projects, and policy initiatives that advance social innovation and entrepreneurship.